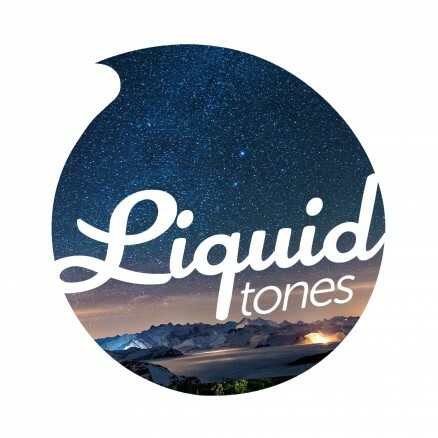 Walking on the flip side of fifty Liquid Tones rolls out another lovingly created bundle of beats from it’s ever growing pool of high grade, liquid talent. 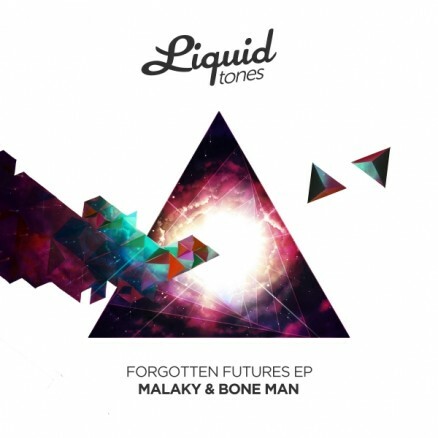 First out out the hat is Malaky’s ‘Right Now’, a heartwarming tale of rich bass lines and all things deep whilst, hot on it’s heels, the trials and tribulations of Bone Man’s ‘Survival’ is one for those who like there jazz & bass with a wholesome dash of cutting edge. ‘Slow Motion’ adds a subtle touch of class to an already highly attractive equation.